Through our café and restaurant outlets, and our catering services, we can provide you and your organisation with a variety of delicious dining experiences. All of our meals are made using fresh ingredients that are locally-sourced whenever possible – in aim to support suppliers in the North East. We pride ourselves on offering a wide range of healthier options, and have attained a Heartbeat Award (external link) given to caterers who care about food and health. We can also take Cafe Meo’s delicious range of nutritious and high-quality produce to your next event. We can remove the pressure of catering from you, and can work to create a cost-effective menu with a variety of options. Our catering service is suitable for all occasions, including parties, festivals, concerts, sports events, county shows, exhibitions, conferences, markets and trade fairs. 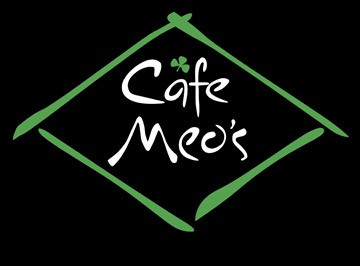 For over 10 years, we have been delivering Café Meo’s meals to hospital patients across the North East. We work with hospitals to create a service that works in-budget, but is also delicious and appealing for patients. We can ensure that the meals are created with patients’ health in mind; they are nutritionally-balanced, and can be adapted to accomidate specialist dietary needs and requirements. To find out more about the catering services available, or to see some sample menus, call us today on 0191 216 9000 or email enquiries@dcsmultiserve.co.uk.